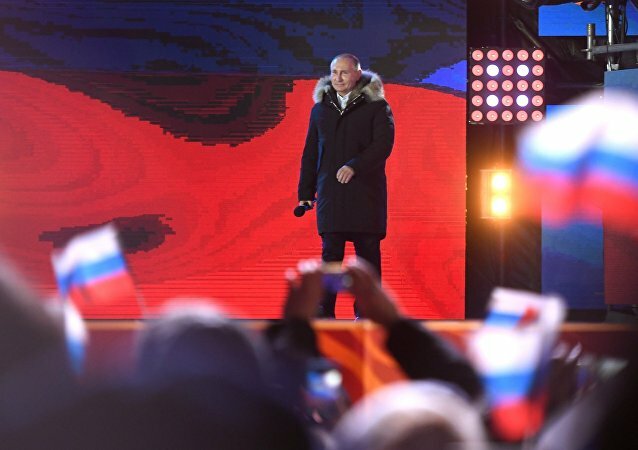 The incumbent Russian president has won the election by a wide margin with more than 76,6% voters on the Russian territory supporting him. Election Day is wrapping up in Russia, as the nation's polling stations close following a day of intense voting, marking the end of a landmark presidential race. 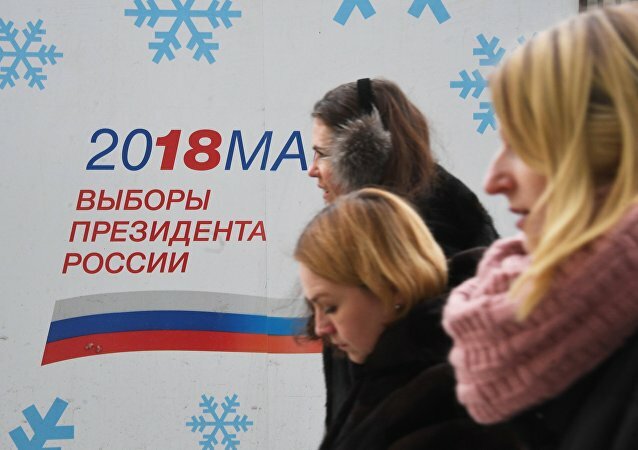 This Sunday, almost 111 million Russian citizens vote for the country's next president, while the results of the vote will be announced tomorrow. 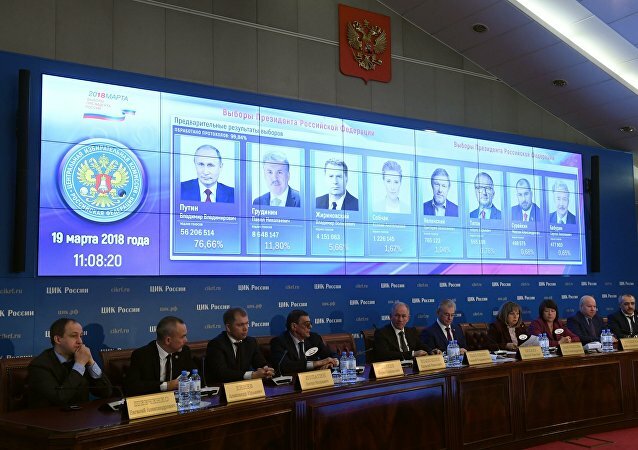 The election campaign for the Russian presidency began on December 18, with eight candidates out of the initial 70, having made it to the final stage of the race. Some insist on a hard line that "will make the enemy tremble," while others stand for rapprochement and Europe from "Reykjavik to the Far East." 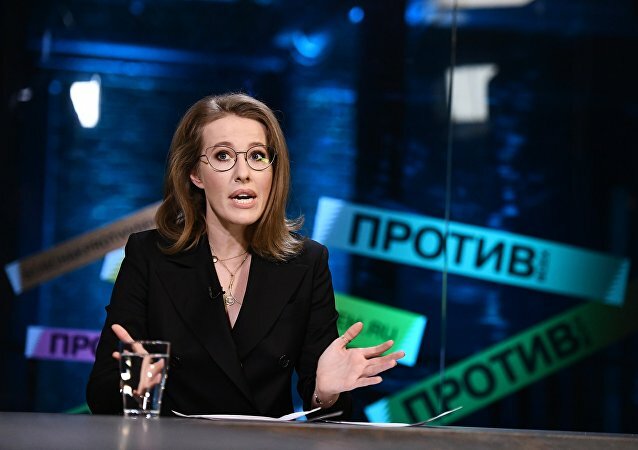 Russian presidential candidate Kseniya Sobchak burst into tears in the face of constant interruptions during an on-air debate on the Rossiya 1 TV station. 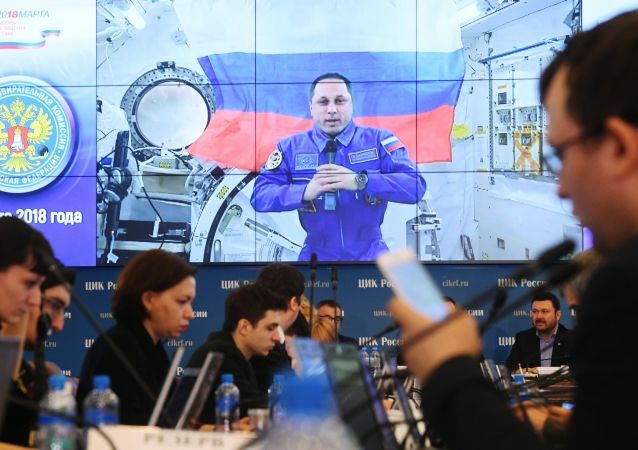 MOSCOW (Sputnik) - International observers will monitor the voting in the presidential elections in the Russian regions, including the Crimea, Konstantin Kosachev, the chairman of the Russian upper house's Foreign Affairs Committee told Sputnik Wednesday. Which Russian Presidential Candidate Suits You Most? 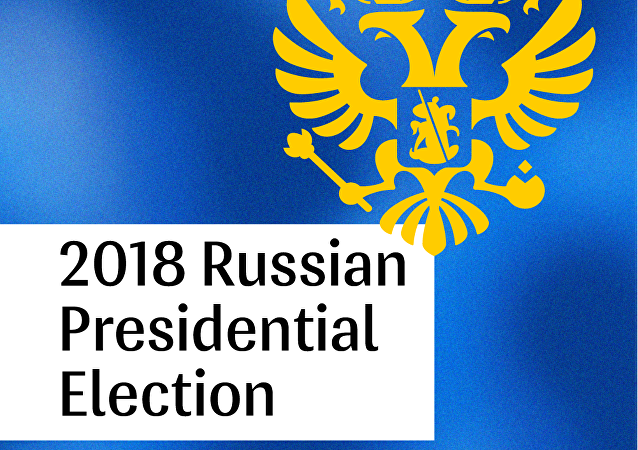 On March 18, Russia will vote in presidential elections. Our brief test will help pick the most suitable presidential candidate for you from among the eight contenders. 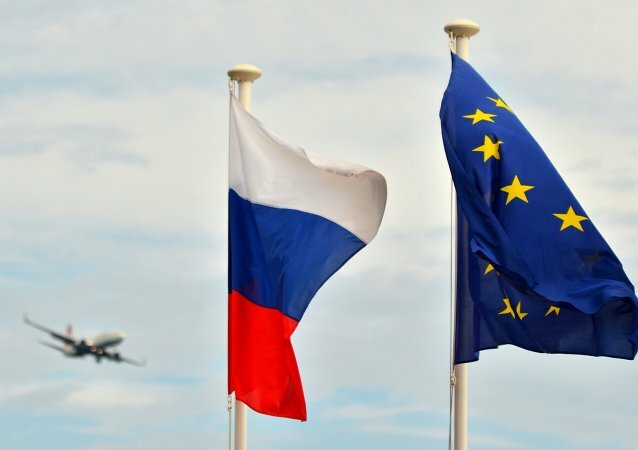 KHABAROVSK (Sputnik) - Russian presidential candidate from the Civil Initiative party Ksenia Sobchak proposed on Wednesday the pursuit of European values as Russia's national idea. Presidential hopeful Ksenia Sobchak said that the incumbent head of state, Vladimir Putin, is not her godfather. She made this statement on the air during a visit to the radio-station Echo of Moscow. MOSCOW (Sputnik) - Russian presidential candidate Ksenia Sobchak has filed a supervisory complaint to the presidium of the Supreme Court over the court’s dismissal of her complaint on the registration of incumbent President Vladimir Putin as a presidential candidate, Sobchak’s lawyer Ilya Novikov told Sputnik on Monday. MOSCOW (Sputnik) - The representatives of 52 foreign embassies in Moscow will observe the upcoming Russian presidential election, with the total number of their applications from diplomatic missions already tripling that in the 2016 State Duma election, Russian Central Election Commission (CEC) member Alexander Klyukin said Monday. TV host and socialite Ksenia Sobchak, 36, is the only woman participating in the 2018 Russian presidential election; she styles herself as an "against all" candidate. The only female candidate at the upcoming Russian Presidential election was attacked in downtown Moscow according to the former reality show host's headquarters. 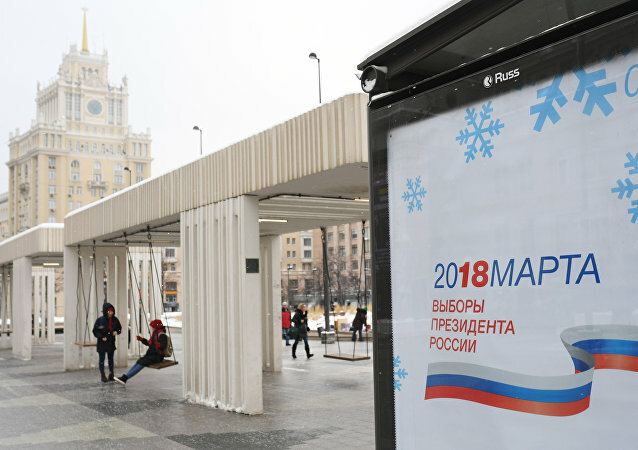 MOSCOW (Sputnik) - Over 60 percent of Russians will cast their ballots for incumbent leader Vladimir Putin, who seeks re-election, if they go to the polls on March 18, the Moscow-based Public Opinion Foundation (FOM) poll showed on Thursday.